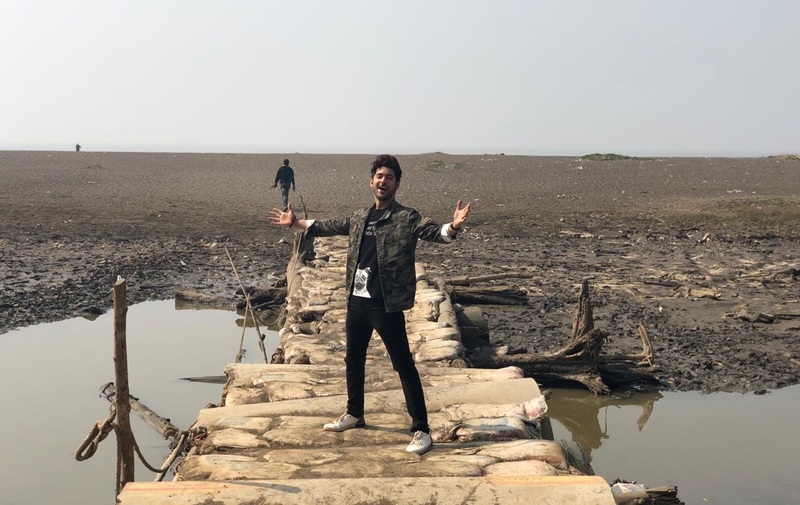 If you thought that actor Shivin Narang can only sport boy-next-door looks, his latest video on Instagram is surely going to take you by surprise. The actor has posted a video of him dancing and rapping on the song from the film Gully Boy, Apna Time Ayega, and this will leave you stunned! The actor, who plays the lead in Internet Wala Love, gives a power-packed dance and rap performance and looks superb as well. His charisma, dance moves and attitude is to die for. Well, almost as good as Ranveer Singh, right? This one’s bang on Shivin! Check it out! Ishqbaaz - Have You Read Gul Khan's Welcome Post For Niti Taylor? If Not READ IT HERE! IN PICS - Ishq Mein Marjawan - Arjun Bijlani And Nia Sharma Raise The Cool Quotient Of Goa! Though I did not like the movie trailer!!! !